Iscariot by Tosca Lee – Holy Week falls at the last week of March, and this seemed like a very fitting Holy Week read. :) I cannot wait to drown in Tosca’s words again! The Book Thief by Markus Zusak – Our book club’s book of the month. I tried reading this in 2011, but got lazy, and now I know why I pushed reading it to a later date. I’ve already started, and I am quite enchanted with Zusak’s words. Check out my friends’ reading lists for March, too! Awww, you should have multiple copies of The Book Thief then! 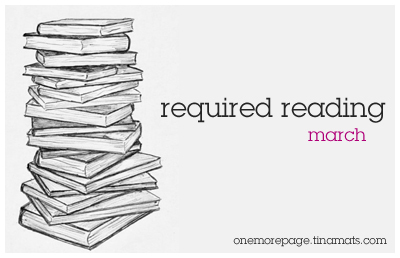 Haha, I have multiple copies of Jellicoe Road (and some of my other favorite books for that matter :D). I saw a HB copy of Iscariot in Powerbooks last month, and I thought of you, Tina. 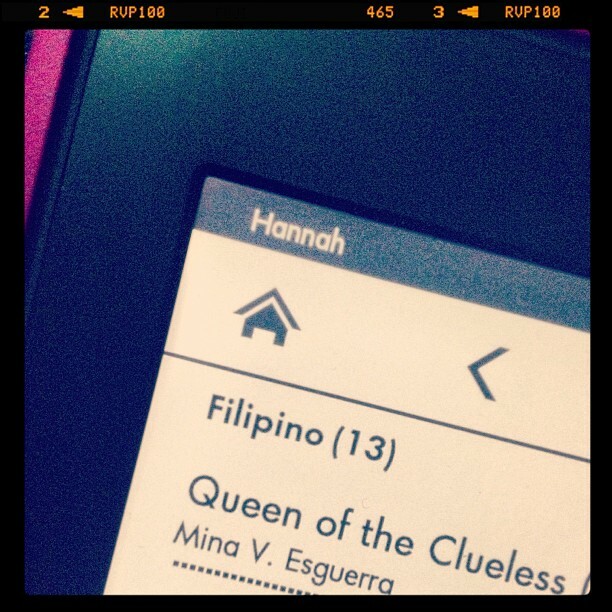 Good that you have a copy already :) I’m curious about your birthday read, so update us soon! Powerbooks has Iscariot?! EEEP. Must get print version, too! Mine is from Netgalley. Eee thanks for the heads up, Maria! Here’s my required reads for this month. I’m doing a superhero theme. Hihi. 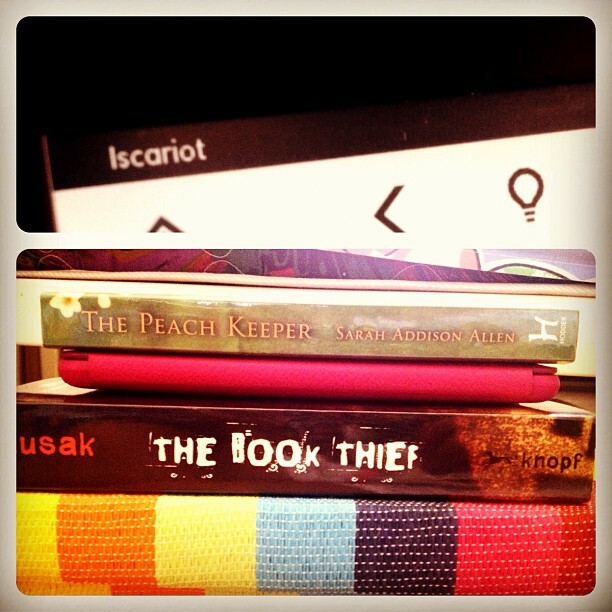 The Peach Keeper is my last SAA book on my TBR. :) I liked Garden Spells and The Sugar Queen a lot, and The Girl Who Chased the Moon just a little less, but it’s still lovely. Here’s my reading challenge for the month. Oooops, was hasty with post button, hehehehe.